Music can make or break a party so when it comes to your wedding you want to get the music just right. 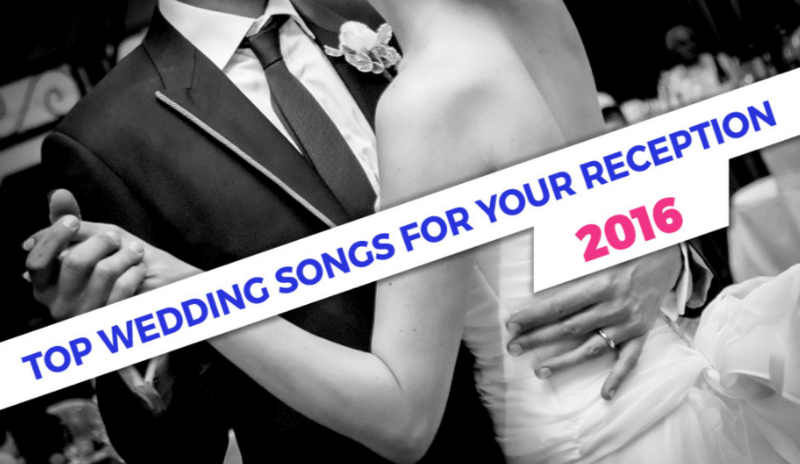 The first dance for your 2016 wedding can be one of the classics from Celine Dion or Frank Sinatra, but if you want an unusual first dance, move away from the popular Top 40 hits to choose a more classic and unique first dance song and choose a unique song that reflects your personalities as a couple. The top first dance songs for 2016 are difficult to predict, but trends suggest that Odessa’s ‘I Will Be There’, a romantic indie ballad sung by a female artist with an angelic voice will be high on the list along with Ray LaMontagne’s ‘You Are the Best Thing’. Other artists that are not on the radio, but are selling well include Beruit, Ryan Adams and The Postal Service. With a trend towards a first dance song that is deeply personal for the bride and groom, the days of “everyone is playing this song” may be over.